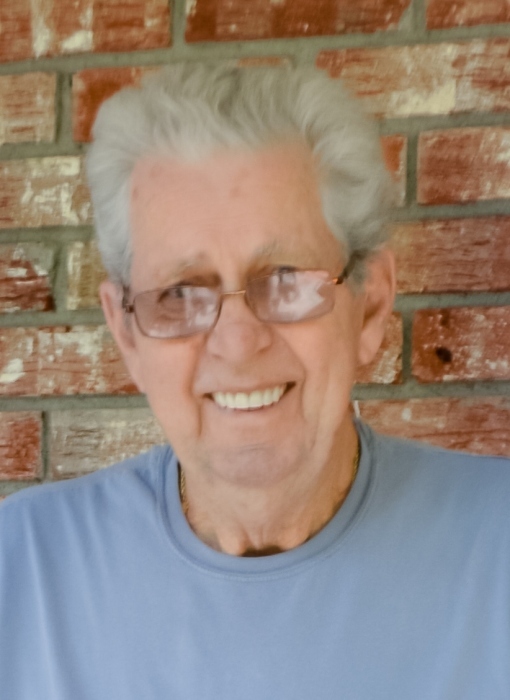 Eddie Joseph Kirby, 79, of Summerville, SC, husband of Shirley A. Kirby, passed away at his residence on March 17, 2018. Funeral services will be held Thursday evening, March 22, 2018 at Parks Funeral Home Chapel at 7 o’clock. Visitation will be held from 6 o’clock until the time of service. Flowers will be accepted or memorials may be made to Lutheran Hospice, 1885 Rifle Range Road, #46, Mount Pleasant, SC 29464. Eddie was born June 12, 1938 in Covington, VA, a son of the late Samuel Kirby and Dora Chapman Kirby. He was a retired project superintendent. He was a US Army veteran. He is survived by his loving wife, Shirley of Summerville; daughter, Michele (Mac) McGauvran of Summerville; brother, Lewis Kirby of Romney, WV; two sisters, Erma Barkon of Stuartstown, PA, Norma Kemper of Covington, VA; 5 grandchildren, Vanessa (Patrick Kerns), Wayne, Ashlee, Anthony, Haylee; 2 great-grandchildren, Emily and Michael. Eddie was predeceased by his sons, James and Scott, sister, Jessie Paxton and brothers, George and Gene Kirby.